Water is the most essential component of life. Our bodies are mainly composed of water. 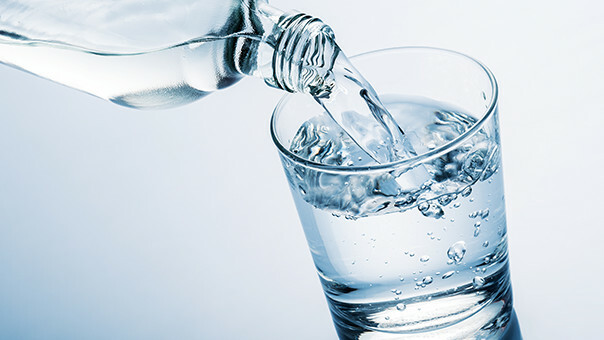 Doctors always recommend drinking plenty of water (6 to 8 glasses per day). Adequate water consumption has numerous health benefits. What are they?